So, if you've been chomping at the bits to find the perfect pair of tuxedo flats (or smoking slippers, (if you enjoy the occasional stogie), you may want to read this post. …get a cheap and chic pair of tuxedo flats? Cheap is the key word here, fair fashionistas. I wouldn’t spend more than $40 on tuxedo flats, only because I’m not sure this trend will linger for longer than a season or two. I found this pair at Target and will most certainly be investing a whopping $19.99 into them myself. ...get a cute animal print cardigan that won’t look cheesy? I swear, every fall I think, “This will be the last hoorah for animal print”, and then the trend comes back to life the very next season. Not that I’m ready for it to die or anything, but I am impressed with its stamina. 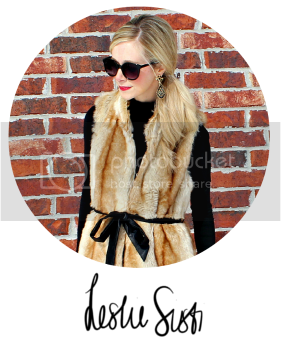 I’m fifteen kinds of in love with this Lucky Leo cardigan from Savoir-Faire. Or this one from Forever 21, if you’re looking for a grey option. …find the perfect dressy sweater for the office this fall/winter? I have an answer for you and you’re going to die when you see it! It’s from The Rage and it’s spectacularly rust-red and ruffled and cinched. And, um, only $39. It’s a win-win-win-win. 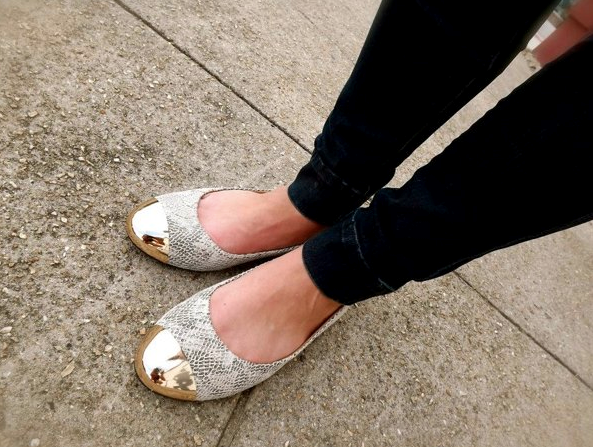 …get a pair of cute, office-appropriate ballet flats? At The Elle! The Elle! The Elle! 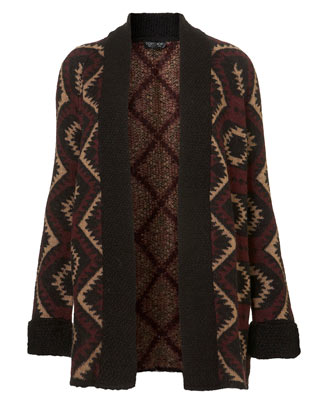 ...an Aztec-inspired sweater that doesn't look gaudy? 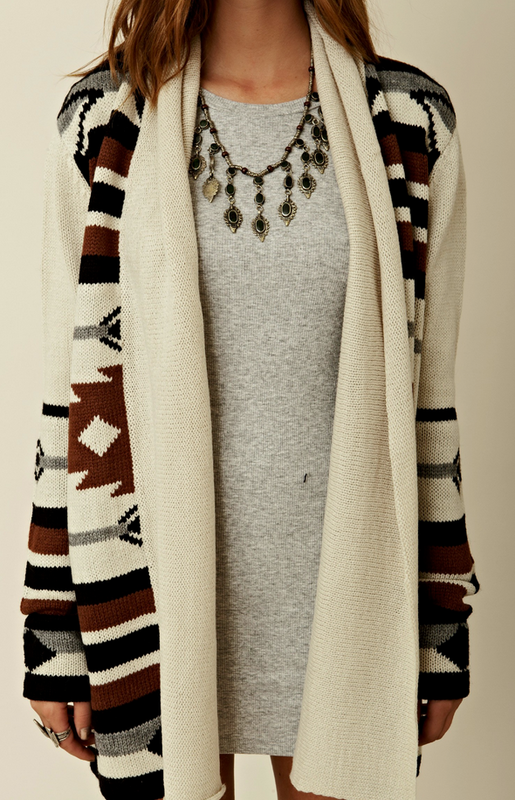 This Knitted Aztec Cardi is really chic and cozy and doesn't look like an old, tacky blanket. I love the Aztec sweater trend, but you have to be really careful to keep it subtle. Please note: If you go Aztec, avoid turquoise jewelry like the plague. It goes from trendy to costume-esque in a hurry, kids. Keep accessories bold and modern, like chunky gold cuff. So that's it, ladies! 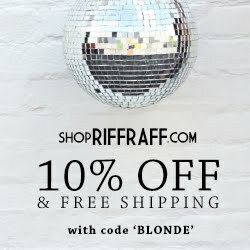 A few fashion A's for all your fashion Q's. 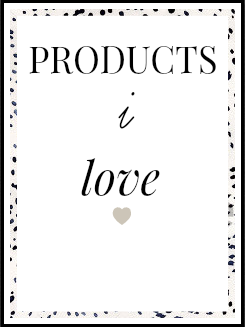 Come back tomorrow for some outfit photos from this weekend featuring a brand I LOVE. 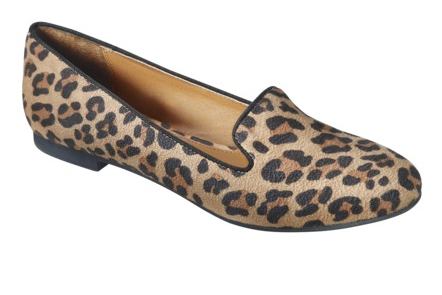 I can't wait to pick up my pairs of those leopard loafers from Target!! The price is right and they're adorable! omg omg omg I need that rust cardi!! I've been eying up those flats from Target and not sure if I love the trend enough to get more than 1 wear out of them- but for $20 I may just have to get them! I love those elle ballet flats!! Only $39 bucks!! i agree with you on the loafer trend... i dont think its going to stay around long, i'd rather put the money into something a little more classic. and i LOVEEE that ruffle cardi. so cute!